AK Roofing supply and install all roofline including fascias and soffits. 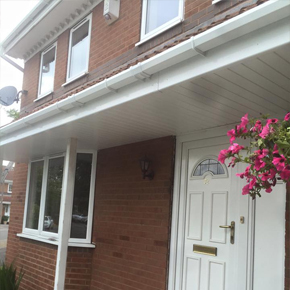 AK Roofing also offers a full replacement Upvc roofline services. 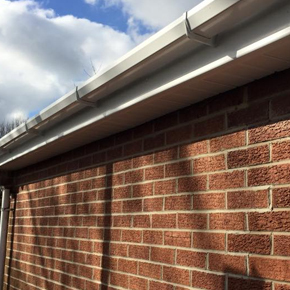 We supply and install quality fascia, soffits, guttering and bargeboards in a wide range of colours, grains and styles. From rosewood to golden oak we can match with any window colour and accommodate any style to give your property a seamless consistent appearance. 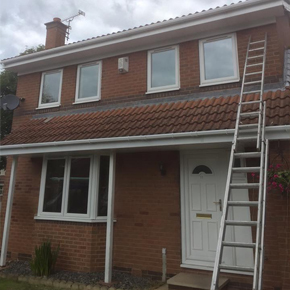 Upvc roofline, once installed is maintenance free and all our installations come with a full guarantee. 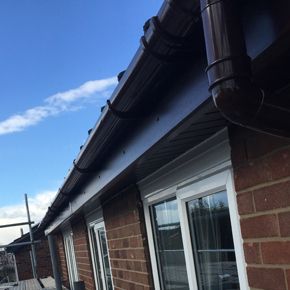 We supply and install all areas of roofline to any style of property.